Before we set out for Indonesia, I was thinking of blogging on the fly for once. So I brought along my trusty , 3-year-old white MacBook, Branca. But lugging Branca around has proven to be difficult. At 2.27kg, she weighs almost a third of my hand-carry baggage allowance! Not good for my bad back at all. That’s why I’ve been contemplating on getting a slimmer and lighter laptop. 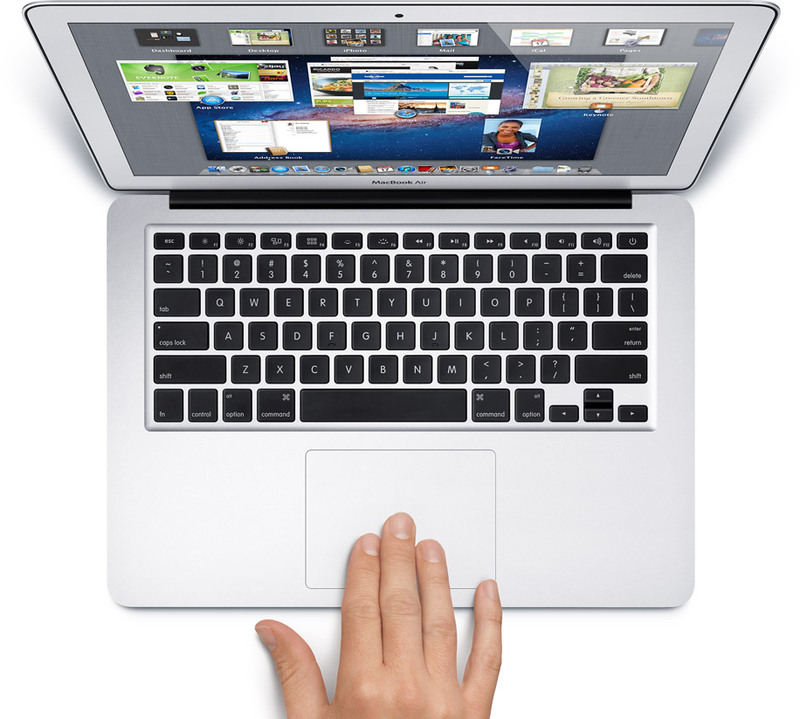 The MacBook Air looks ridiculously good. At a little over 1kg, it is a scoliotic travel blogger’s dream machine. There are really nice PC laptops, too, but I still prefer Macs. One reason is that it’s virus free. For someone who earns her living as a writer, a virus-free computer is heaven-sent. Hmmm… It’s almost like they’re admitting that the happy, virus-free days are over. Should I get worried? I suppose the best thing to do for now is to just read forums, do more research and learn how to protect my laptop against those Trojans. And yeah, save up for that gorgeous-looking machine before my next trip comes up. Feeling Fernweh so Take Me Away!